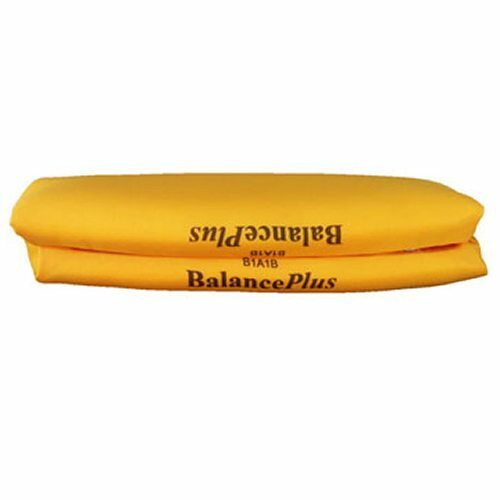 Balance Plus WCF approved pad is able to be used at all WCF competitions. 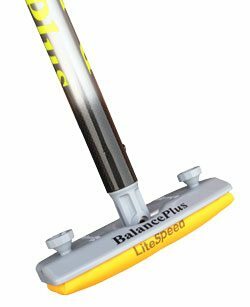 The Balance Plus E – lite pad has been approved by the WCF to be used in all WCF competitions. It’s oval shape means it can be used on any Balance Plus brush with the oval design. 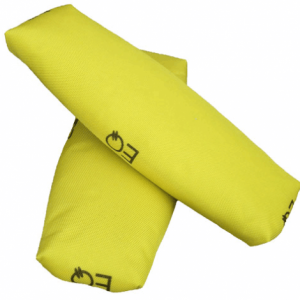 It carries the WCF seal of approval with the approval codes printed on the fabric.